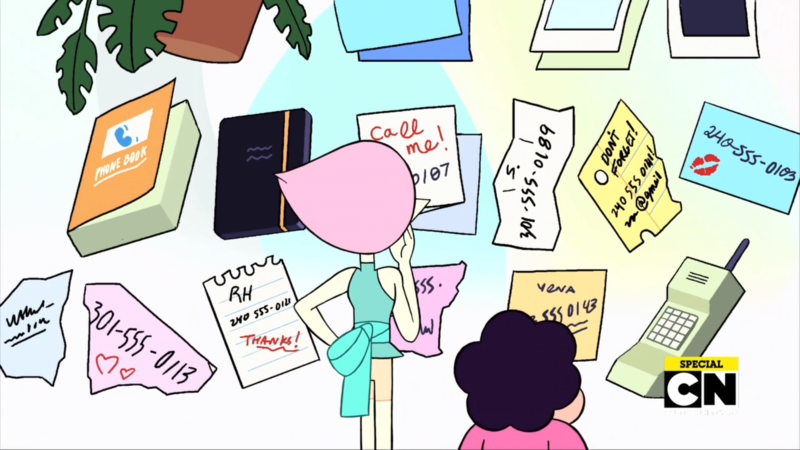 So did anyone else notice just how many phone numbers Pearl had stored in her gem? She has a lot of admirers! Another helping of meep morps for you today? It's a Ronaldo episode. Buckle up! Been debating getting that sweet Steven Universe first season DVD set? Want to see if it's worth it? Then AJ Universe has a review for you! 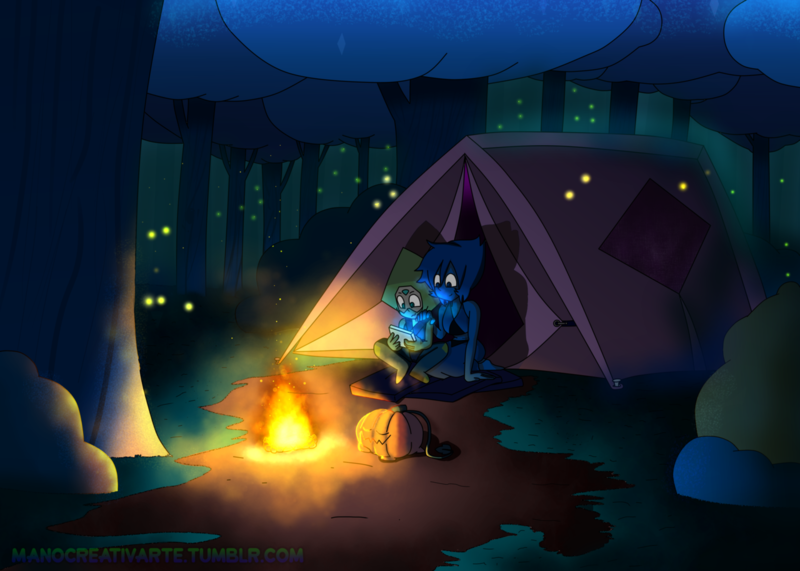 Description: Lapis has decided to explore Earth for a while, leaving Peridot without her friend and fellow Camper. 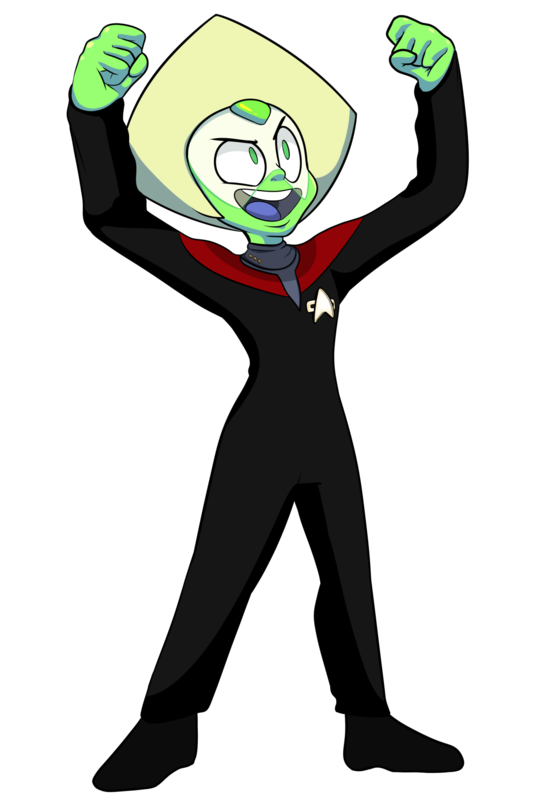 As boredom sets in, Steven comes to her rescue. But will things be the same when Lapis returns?